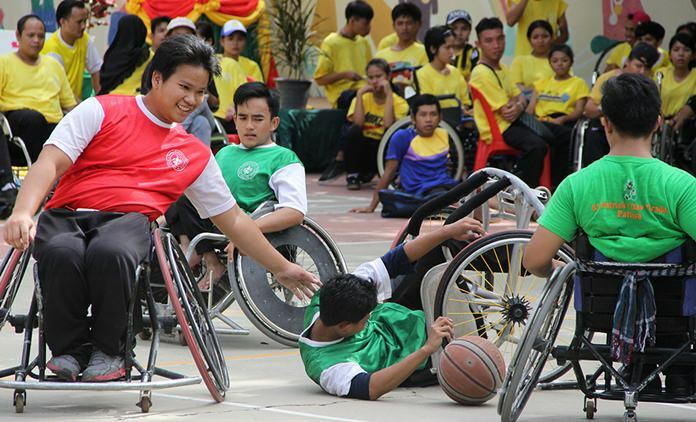 Wheelchair basketball – a tough game. 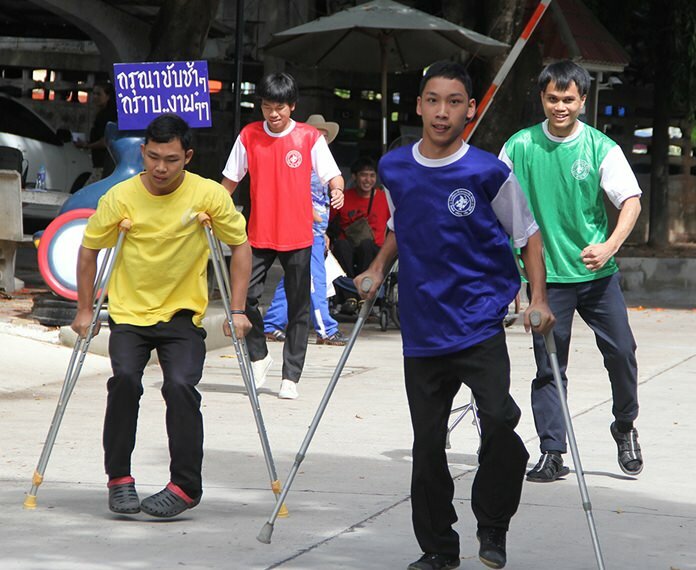 In mid-June the students at the Redemptorist Vocational School for People with Disabilities competed in their school’s annual sports competition. For three days they participated in numerous sports including athletics, volleyball, sitting volleyball, wheelchair basketball, wheelchair tennis, swimming, petanque and table tennis. At the Olympics, the Commonwealth Games or any major sporting event there is only one 100m race, but in the Paralympics and in competitions for people with disabilities there are many 100m races, all depending on the ability and disability of the athlete. An athlete with only one leg will not race against another who is using a wheelchair. 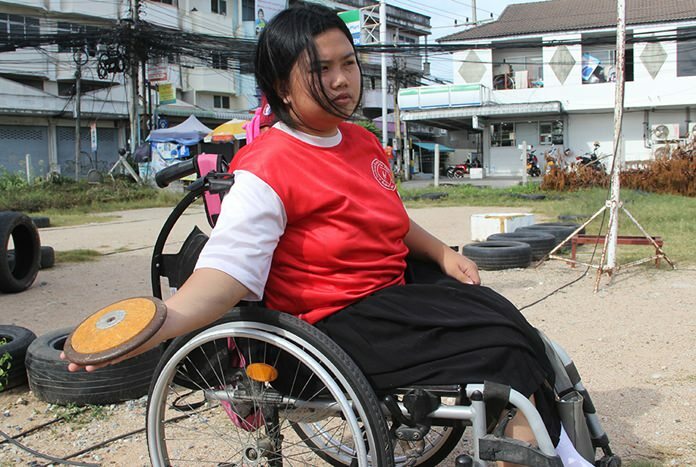 For many new students at the school, especially those who were born with a severe disability, it was the first time they had ever participated in a race or as a member of a sports team. You could see how nervous they were but when the races started and they realised that all the cheers were for them, it didn’t really matter who won. Even those who were last to cross the finish line were awarded one point, giving them all a great sense of achievement. There were many highlights of the three days, including the four young men, all affected cerebral palsy, who raced for the very first time and could not stop smiling. There was the eighteen year old student who had lost one of his legs at the age of eleven, and yet he swims like a fish and won every race he entered. 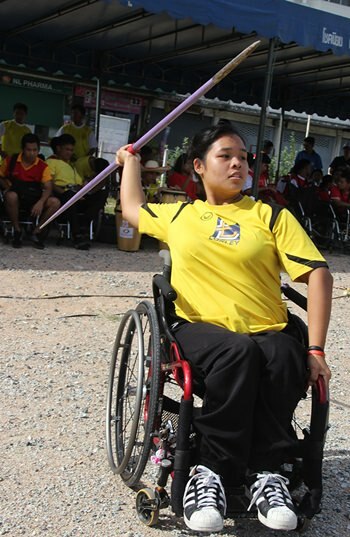 Then there was young lady who broke the record for javelin throwing while everyone agreed that the final game of the wheelchair basketball competition was the roughest ever played, and it really was. Four young men racing for the very first time. 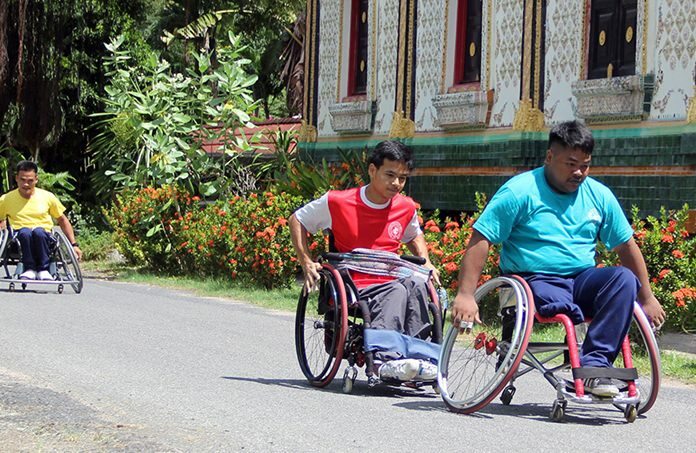 The National Games for the Disabled will be taking place in July in the southern province of Songkhla, and the majority of athletes representing Chonburi province will be from the Pattaya vocational school. 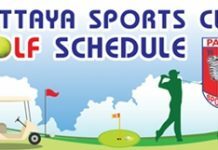 There will be teams from all seventy-six provinces of the Kingdom taking part, as well as from Bangkok, and in almost all teams there will be at least one former student from the Pattaya vocational school now representing their home province. 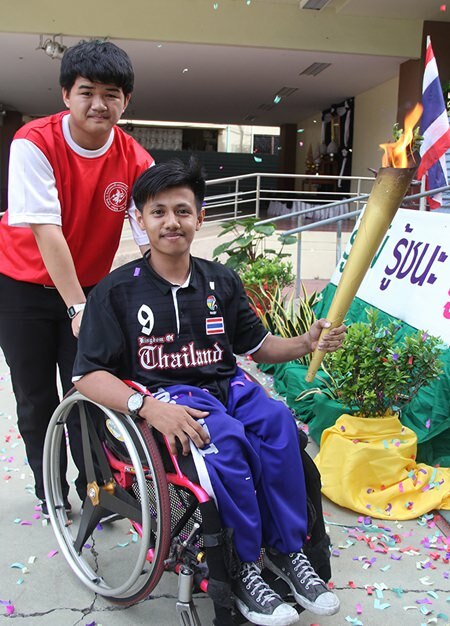 The school has a long tradition of producing some of the top athletes in the country who have gone on the represent Thailand at the SEA Games, the Asian Games and also the Paralympic Games, always winning more gold, silver and bronze medals that their non-disabled compatriots. Our very own Michael Phelps. Record breaker in the javelin competition. 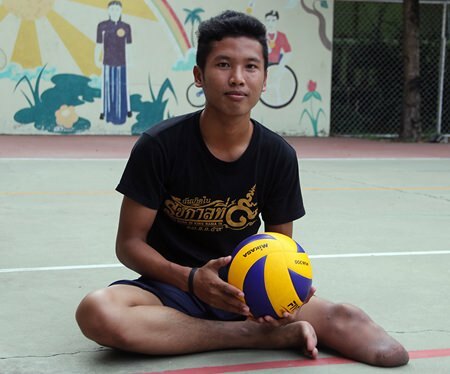 Sitting volleyball – smaller court, lower net but just as tough. Winner of the discuss event. 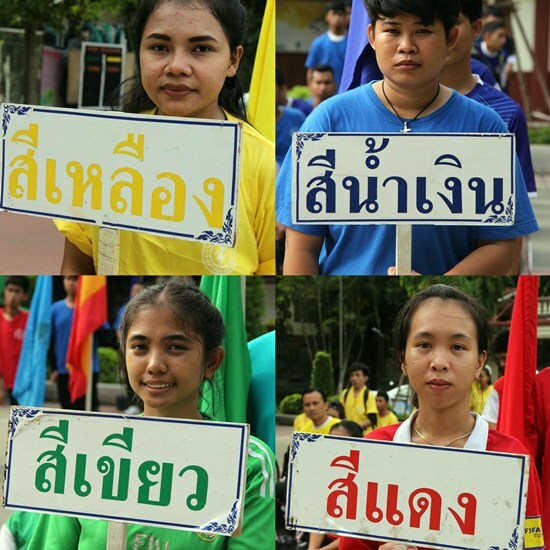 Team captains – team colours. Next articleWee wee a big big problem?